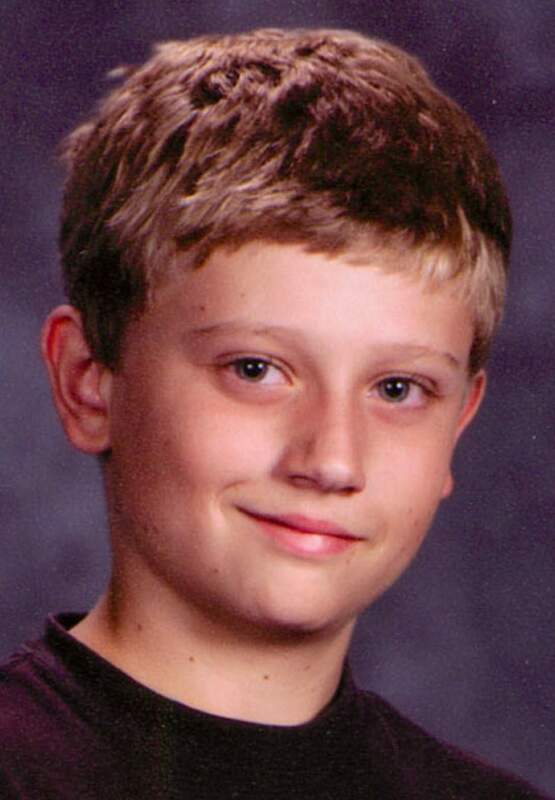 The Bayfield community will hold a candlelight vigil tonight to remember and mourn Dylan Redwine, a 13-year-old boy who went missing from the Vallecito Reservoir area in November. Authorities announced Thursday they had found Redwine’s remains during a five-day search of Middle Mountain Road north of Vallecito. Dylan arrived in Durango on Nov. 18, 2012, to stay with his father, Mark Redwine, as part of a court-ordered visitation for the Thanksgiving holiday. He was reported missing by his mother Nov. 19. Investigators combed a 12-mile stretch of the road June 22 through Wednesday looking for clues about Dylan’s disappearance and found the remains in a drainage about 8 to 10 miles from his father’s house. Investigators have no other new developments in the case, Dan Bender, spokesman for the La Plata County Sheriff’s Office, said Friday. Authorities say the case is a criminal investigation, and they have not named a suspect. Elaine Redwine has been in the Vallecito area since June 20 – before investigators began the search of Middle Mountain Road, Hess said. “I think she’s grateful to have closure, but that doesn’t make it any easier to accept the loss of her baby boy,” Hess said. Elaine Redwine and Mark Redwine could not be reached for comment. The vigil will be held at 8:30 p.m. at Eagle Park in Bayfield. The community held its first vigil for Dylan at the park shortly after he went missing. A community candlelight vigil will be held for Dylan Redwine at 8:30 p.m. today at Eagle Park in Bayfield.